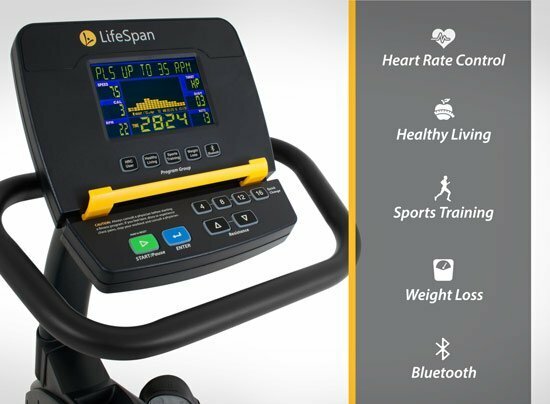 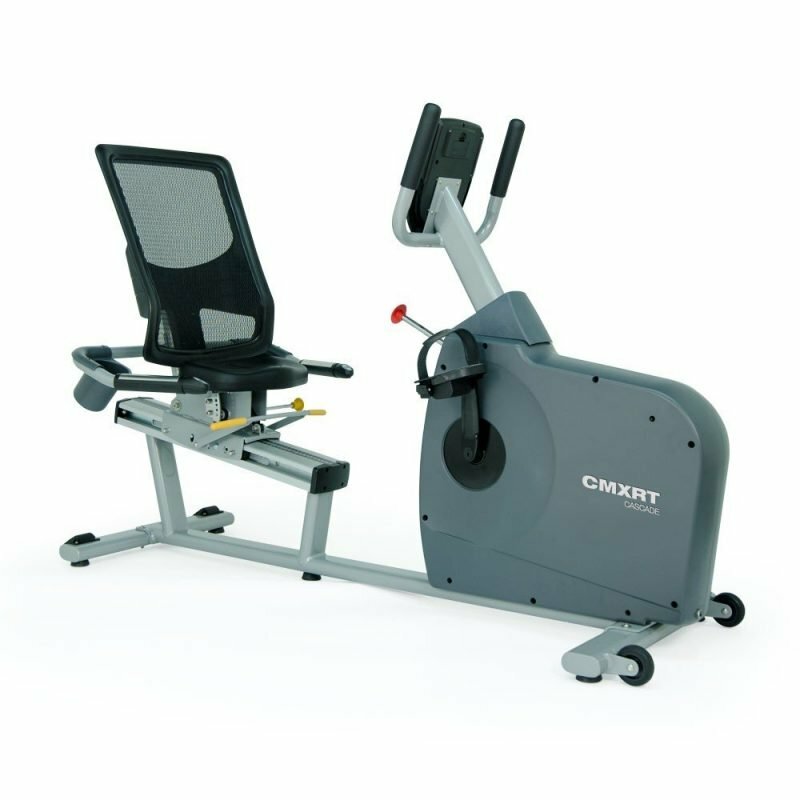 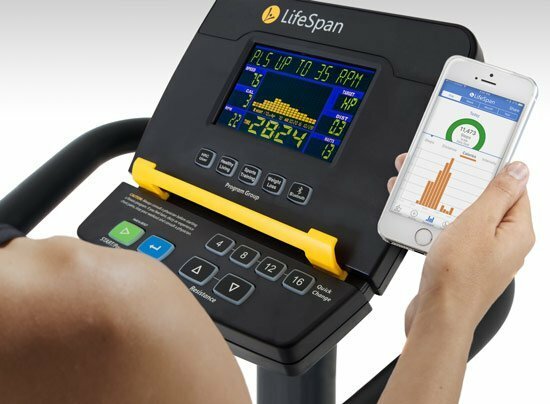 To give you the best workout, an exercise bike needs to fit each rider properly. 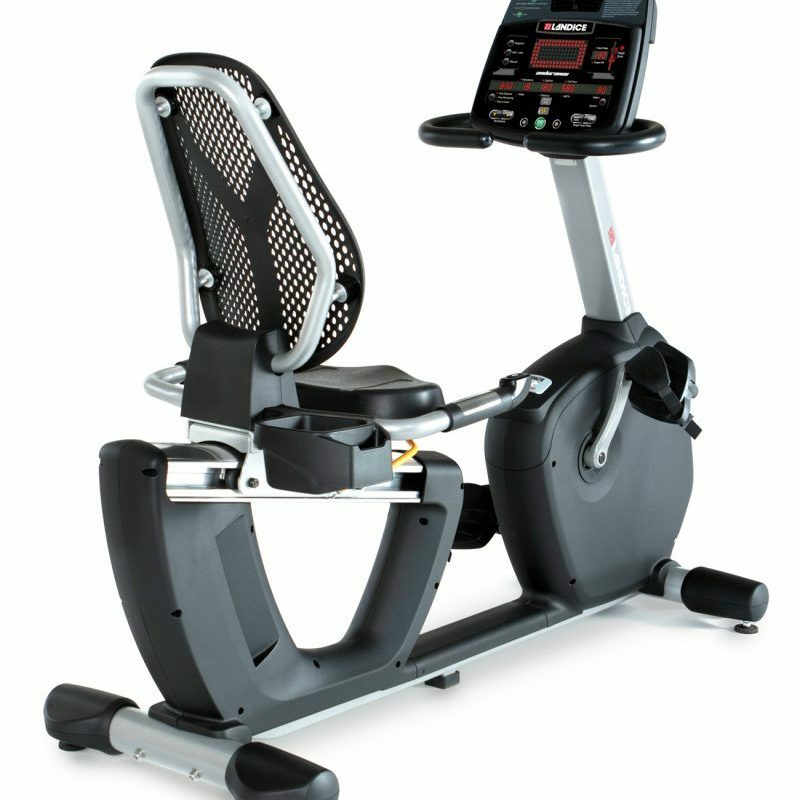 Where the bike needs to allow for enough range of motion in the seat, accommodating you whether short or tall. 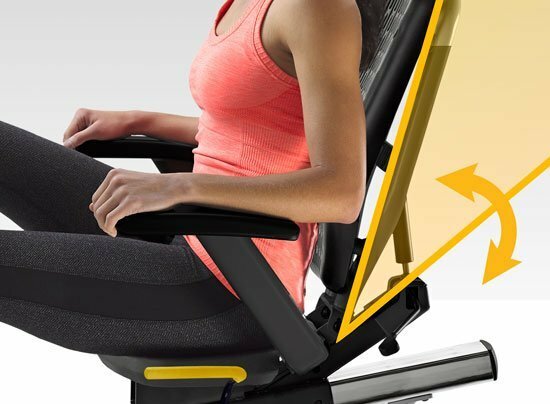 To accomplish this, we’ve designed the R5i with an adjustable back rest to allow for proper ergonomic positioning and added chair-style armrests to support your arms, even while you’re checking your heart rate, eliminating any stress on the neck and shoulders. 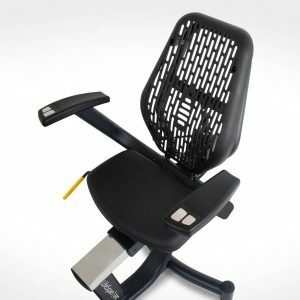 Plus, the office-chair-style armrests and adjustable seat back are perfect if you experience low-back pain. 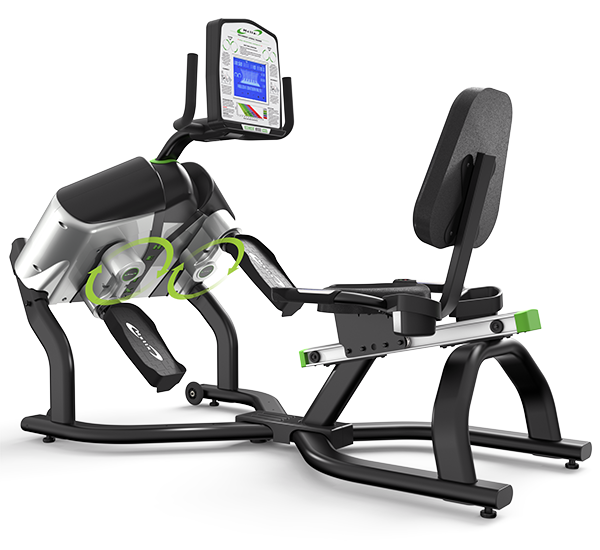 No matter your size or sitting preferences, the R5i can be adjusted to your perfect fit. 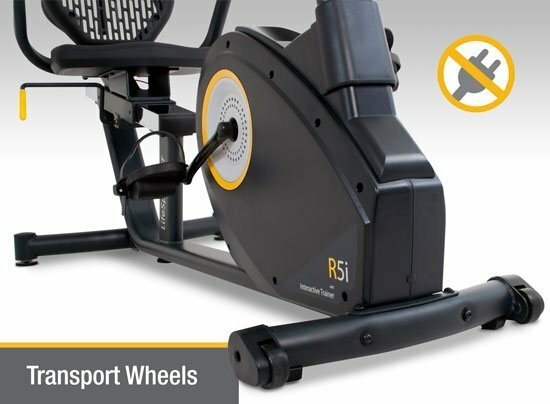 Unlike most exercise bikes, the R5i has an integrated self-generating power system providing power to all the bike’s electronics, so there’s no power cords or batteries needing to be replaced every couple of months. 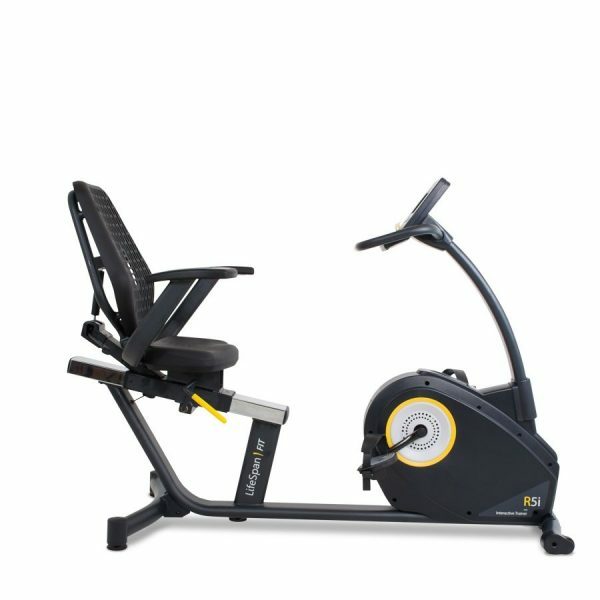 The lack of a power cord also makes the bike easier to move around. Simply lift the back-end of the bike and it’s ready to roll on its transport wheels. 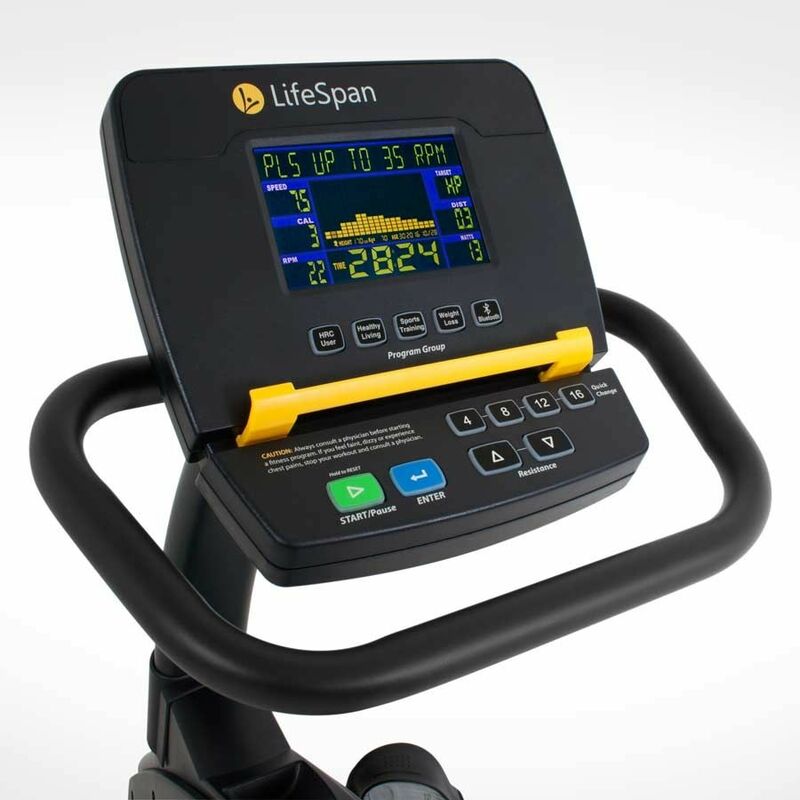 And once you are ready to ride, the R5i stationary exercise cycle delivers smooth and quiet pedaling – even when you’re pushing yourself during a hill climb or interval program.